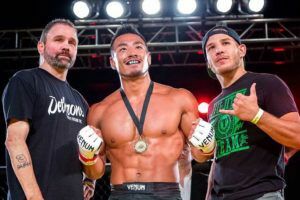 A year ago Martin Nguyen was on top of the world. 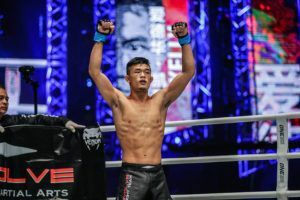 In the space of four months he had won ONE Championship titles in two different divisions, with both victories coming in sudden and totally unexpected fashion. 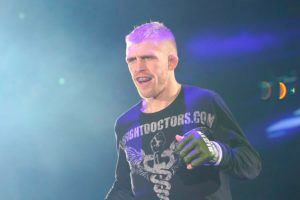 Fast forward 12 months and the outlook isn’t quite as rosy. 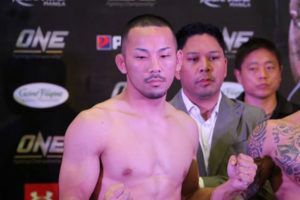 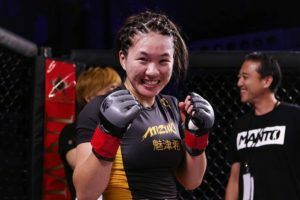 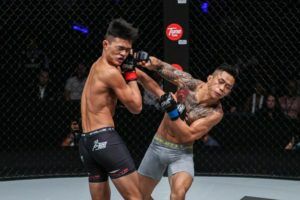 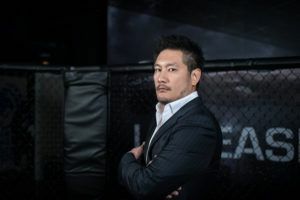 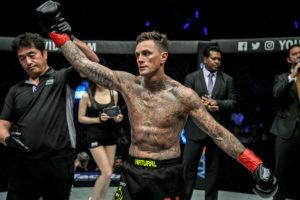 Nguyen lost two fights out of three in 2018 and the only win came by way of split decision, after a disappointing five round affair with Christian Lee. 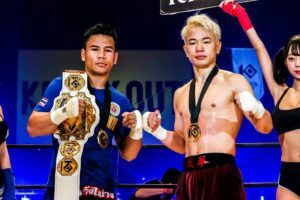 He was unable to defend his lightweight belt due to injury and had to give it up. 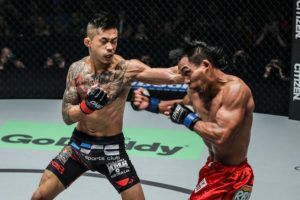 Meanwhile Nguyen came up short in two different bantamweight title shots in 2018 but he remains the featherweight champion and has plenty of reasons to be cheerful heading into the new year. 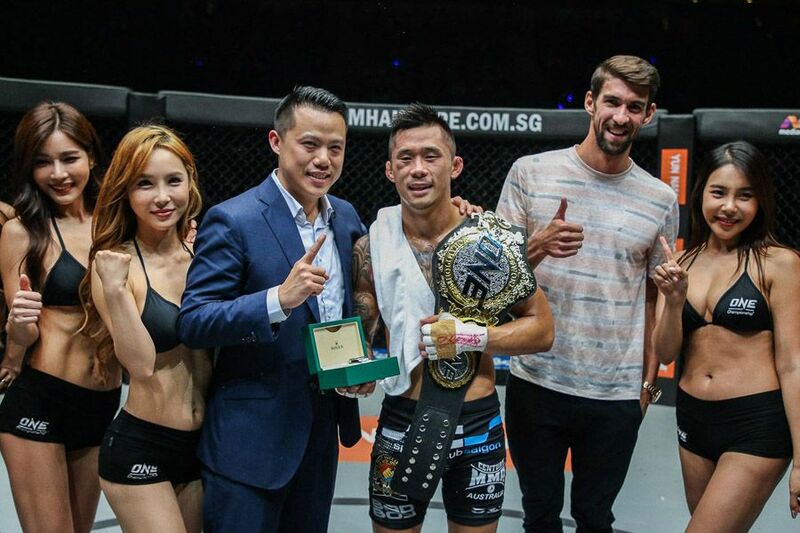 It’s worth noting that Nguyen remains a dominant force at featherweight. 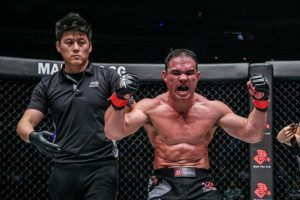 Both those losses came in the lighter division and he never looked like losing the rematch to Lee, even if one of the judges did put in a surprising scorecard in the challenger’s favour.